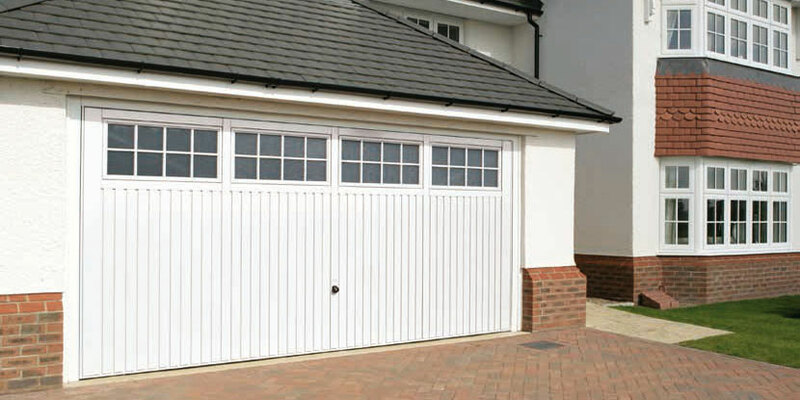 Buying a new garage door can be more than just a way to freshen up the front of your house – it can be an investment. A good quality garage door can actually increase the value of your home, so if you do come to sell, it’s worthwhile having a new high quality garage door. Let’s have a look at the best ways to ensure you get a return on your investment when you buy a modern garage door. One of the most important ways to get a return on your investment in your garage door is to choose a design that fits in with the aesthetic of your property. The door may look excellent in a brochure or on someone else’s house – but really consider whether the effect will be the same with yours. Sometimes, it’s worth stepping back and evaluating what is going to fit in with the way that your home currently looks. Your garage door represents a significant part of the façade of your home, so it can be jarring if it looks out of place with the rest of the property. You certainly need to be security conscious when you choose your garage door. In many properties the garage actually leads into the house, so you need to consider that the garage door needs to be as secure as possible. Choose a sturdy and long-lasting material such as steel, glass reinforced polyester (GRP) or timber. It’s also worth pointing out that security locking comes as standard on all of doors supplied by Wessex Garage Doors. There is an old adage that applies to virtually every product you can buy, and it is definitely relevant for garage doors: you get what you pay for. High quality garage doors are now a cost-effective option, so there is no reason to try to save money when you buy a door. Choose from a manufacturer with a fantastic reputation for build quality and longevity. This will serve you will in the long run as you will get more life out of your garage and you won’t have to replace it or repair it within a few years. 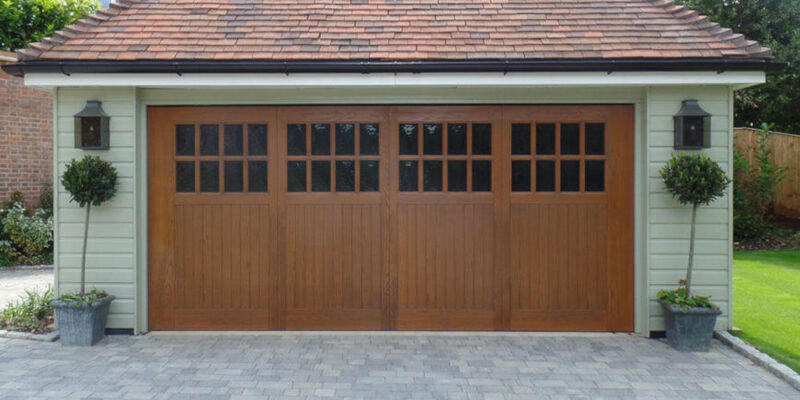 One of the smartest things you can do if you’re looking for a return on your investment is to talk to experienced professionals who are experts in supplying and installing garage doors. Good quality companies work with garage doors every day so they understand exactly how to get the most out of your garage door. 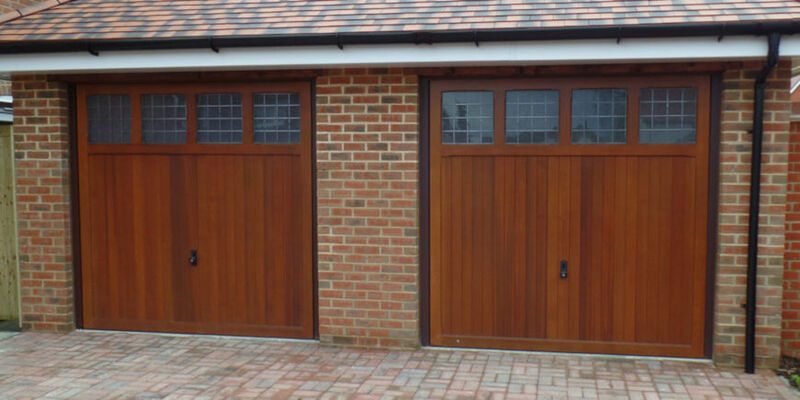 Wessex Garage Doors has nearly 30 years of experience in supplying doors, and our team are always happy to provide insight and guidance into the perfect garage door for you. One great way to ensure a return on your investment is to choose to have your garage doors automated. It is possible to have an automatic mechanism attached to many modern models so it shouldn’t be a problem to have this carried out. You can then control the door with a remote control.